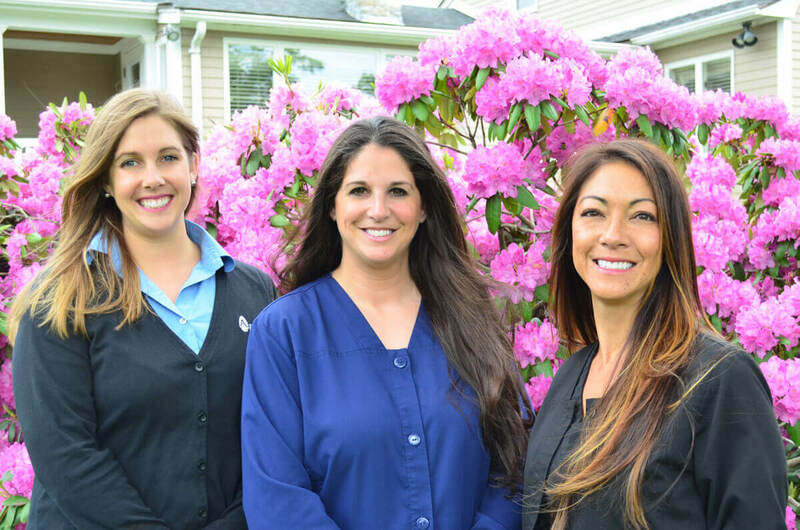 The Leadership Team at Arrowhead Dental Associates consists of Michelle LoPriore, Executive Assistant, and Team Leaders Michelle Plante, Director of Hygiene, Elaine Ricci, Director of Restorative, and Justine Cahoon, Director of Administration. These team leaders have over sixty-five years of combined experience in the dental field and are well-equipped to lead the Arrowhead team. They are devoted to the practice and to our purpose: exceptional dentistry; exceptional teamwork. 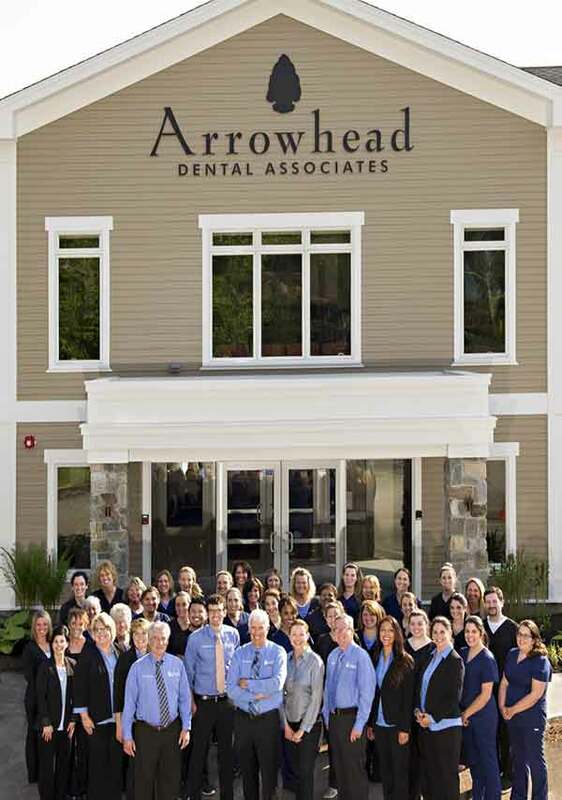 The directors spend much of their time in the continuous training of our team to ensure the highest level of service is given to our patients, that our technology is understood and utilized, that we are up to date in all areas of dentistry, and in the planning for the future expansion of Arrowhead. Our Leadership Team works with passion to ensure that each patient’s contact with our practice is exceptional in every way. Our Patient Care Coordinating team consists of warm, friendly, knowledgeable people who will coordinate appointments with you, help you decipher your employer’s insurance plans, and go over financial options with you to help you afford your dental treatment. This amazing team has over a century’s worth of combined dental experience and while they convey a warm and welcoming atmosphere, their expertise is apparent in each patient’s successful and smooth visit. Our patients rave about our hygienists! These diverse and talented people are your advocates for optimum oral health. They have dedicated themselves to educating and treating our patients’ dental needs with expert care while ensuring your comfort and ease during your appointments. Oh, and you might even have a little fun while you’re here. We often hear a lot of laughter coming from our treatment rooms – and it’s contagious! Our assistants are here to make your visit to our practice as comfortable as possible. They are uniquely qualified to address any questions or concerns you may have about your dental treatment and the services we provide. Not only do our assistants work with the doctor for your treatment, but in many cases, they can complete your appointment right in their rooms with you by submitting to your insurance company and scheduling your next appointment. You may not even have to stop at the front desk on your way out! You can rest assured you are in capable hands with our assisting staff.